It is a pleasure and a privilege to be extending this invitation to you, to experience the living heritage of Rajasthan, a historic land famous as the 'Abode of Kings'. 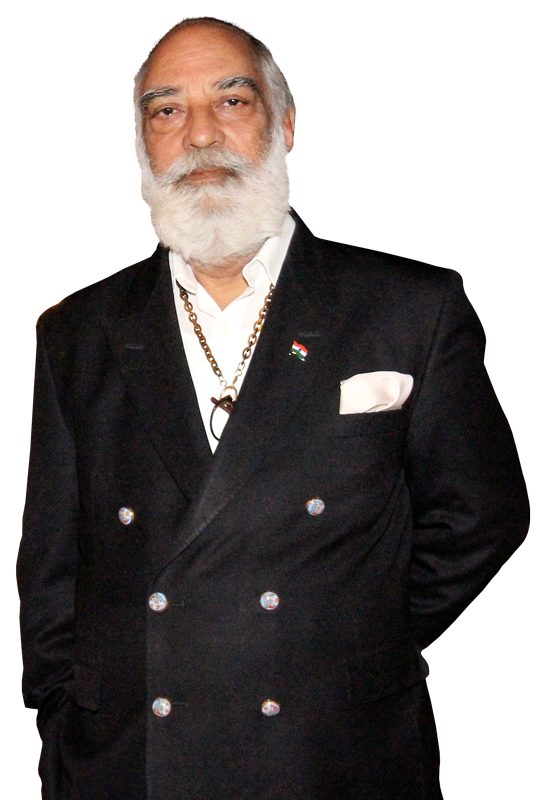 Over the years, I have been focusing my energies on developing and unfolding the vision of 'Eternal Mewar'. It is providing a seamless experience of heritage tourism, edutainment, adventure and spirituality at the City Palace in Udaipur. The challenge for us has been to keep alive this rich legacy of the last 1500 years, and make it meaningful and relevant for 21st century global citizens. Sustainable development is at the heart of 'Eternal Mewar'. I am convinced, that as this new century rolls on, 'Eternal Mewar' is the hope for the future. Our collective future. In the City Palace of Udaipur, you would have the opportunity to experience various facets of 'Eternal Mewar' and contribute to its sustainability. Palaces and sanctuary-resorts, museums and galleries, collections and sound & light shows, libraries and research centres, schools and institutes. We have been steadily developing and managing these activities as facets of 'Eternal Mewar'.